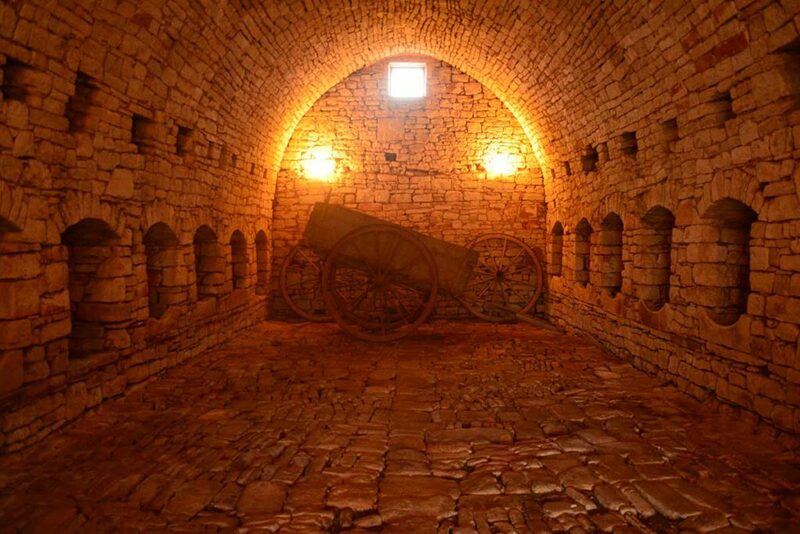 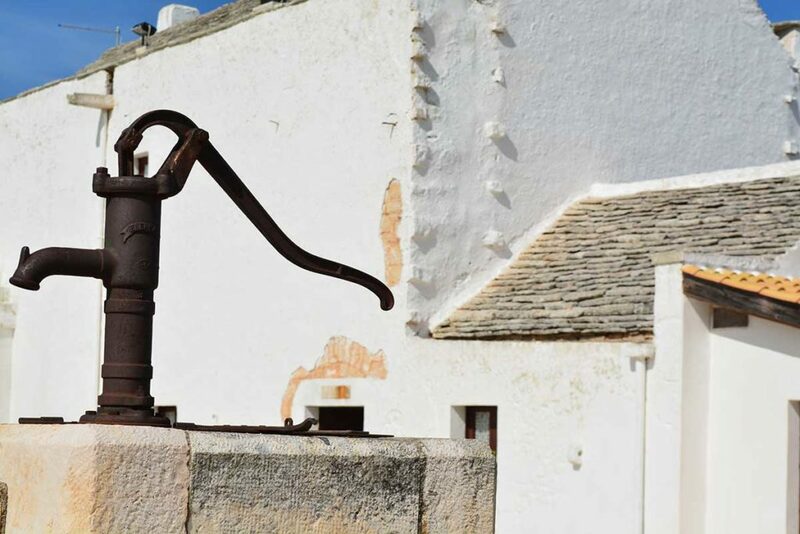 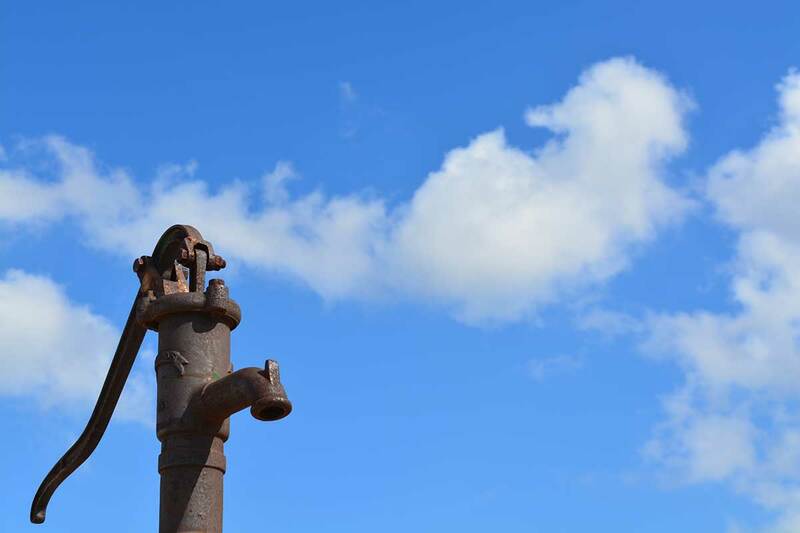 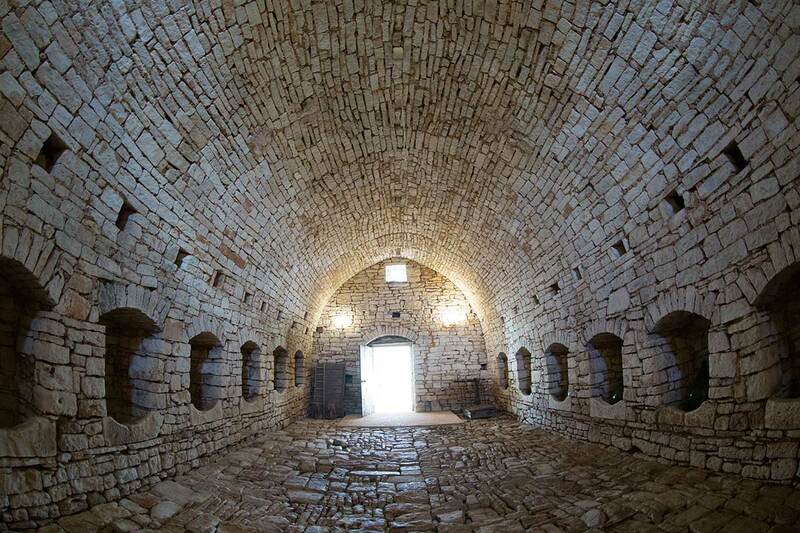 Three centuries of history in Valle d'Itria, Masseria Papaperta. 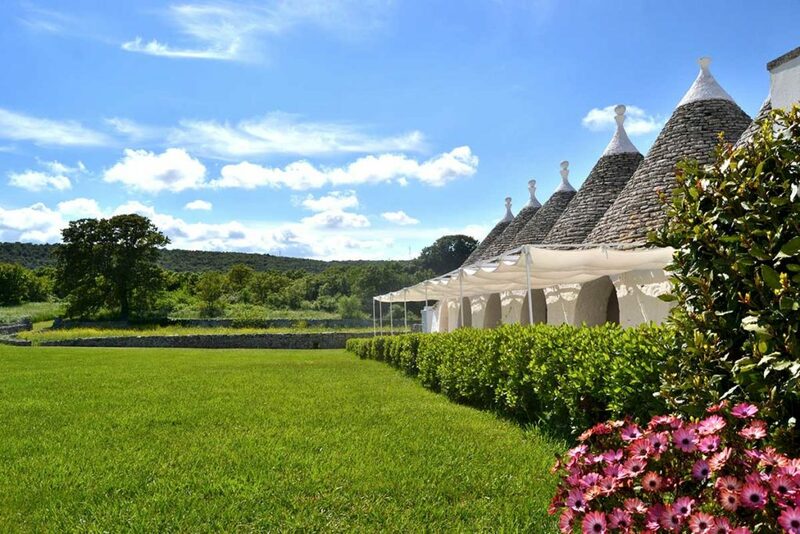 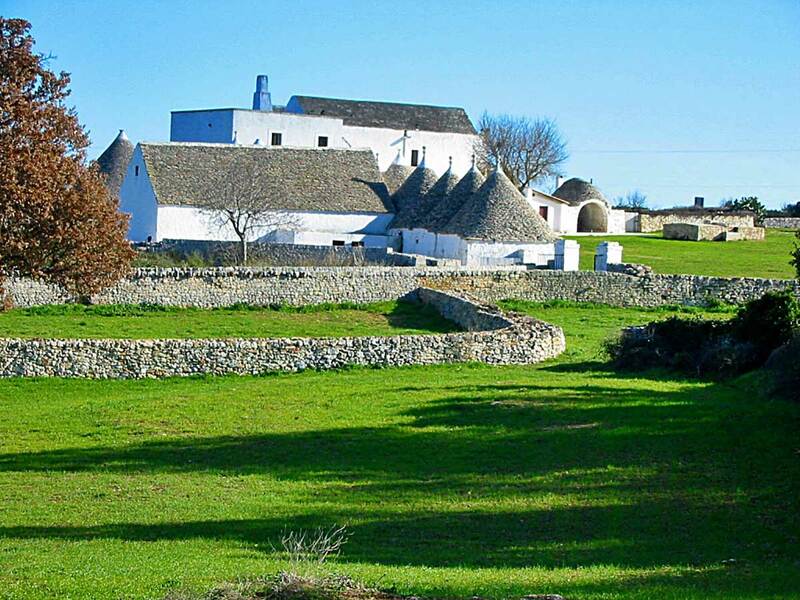 Masseria Papaperta is a historic Apulian masseria of the 1700s surrounded by the green of the Itria valley near Alberobello. 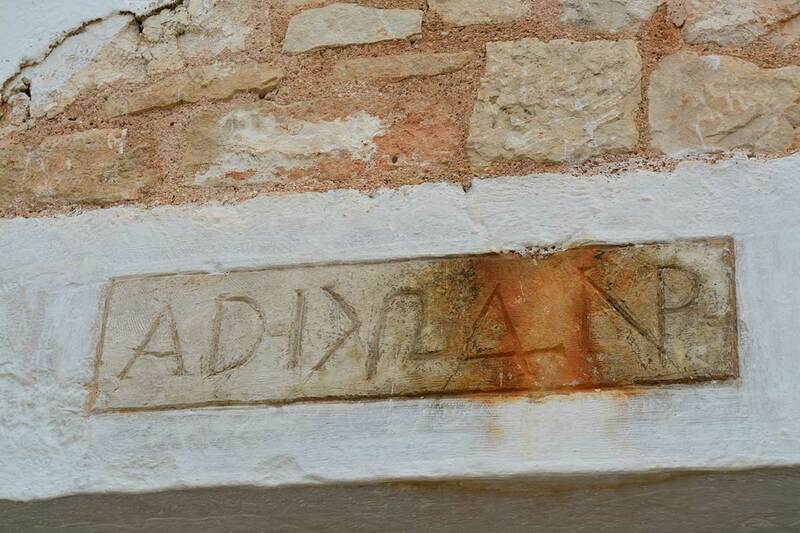 Even today, on the entrance to the main hall, is visible the stone that shows the engraving with the date and the name of its ancient founder: 1724 Nicolò Perta. 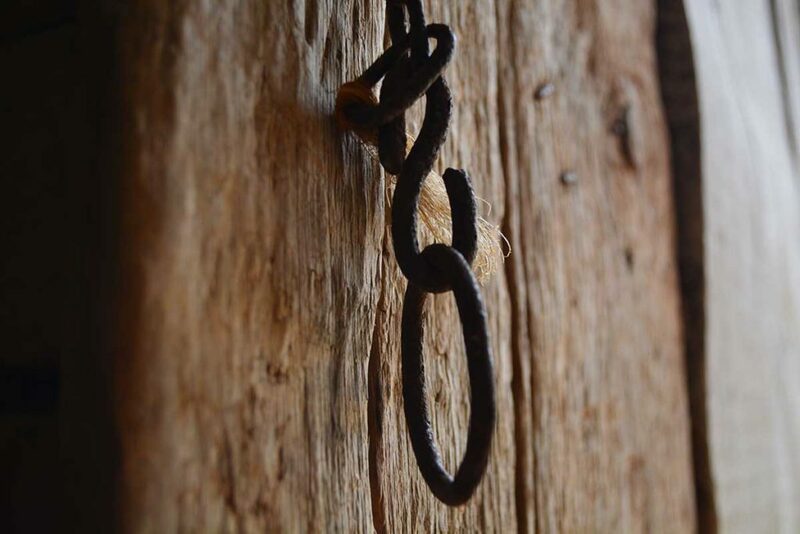 Our masseria takes its name from here: “papa” in fact, in the local jargon of that time, meant lord-owner. 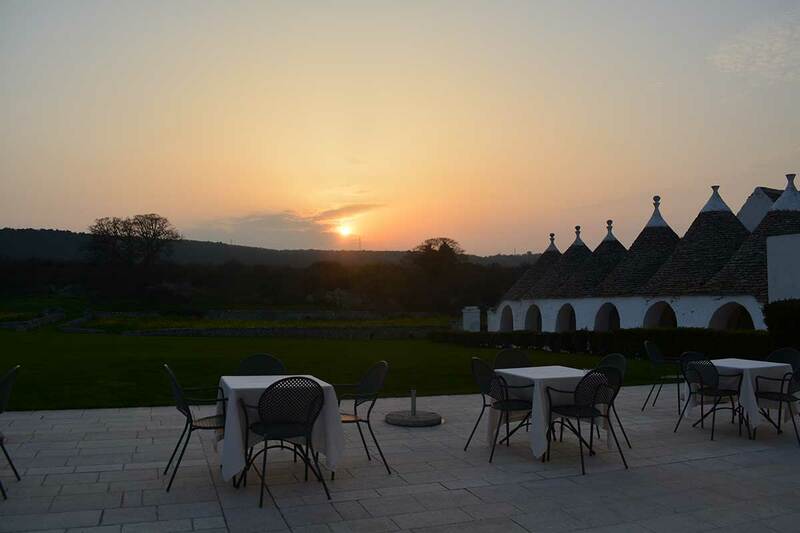 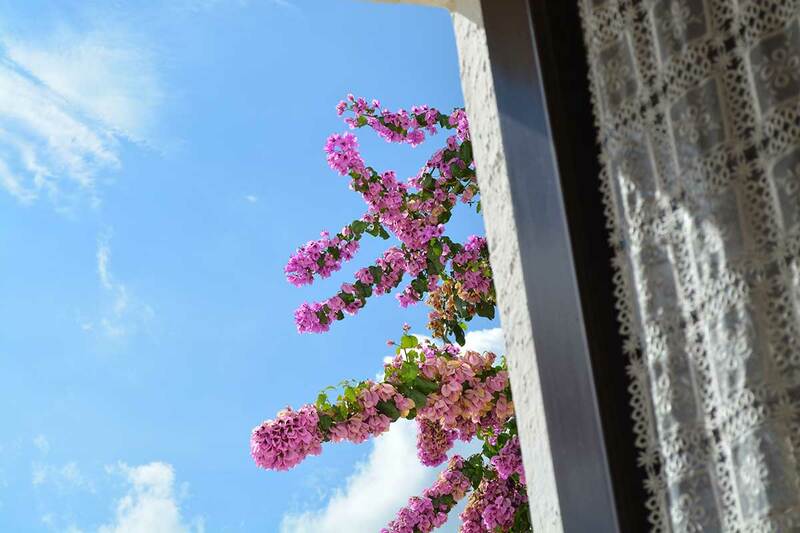 What can you do in the masseria? 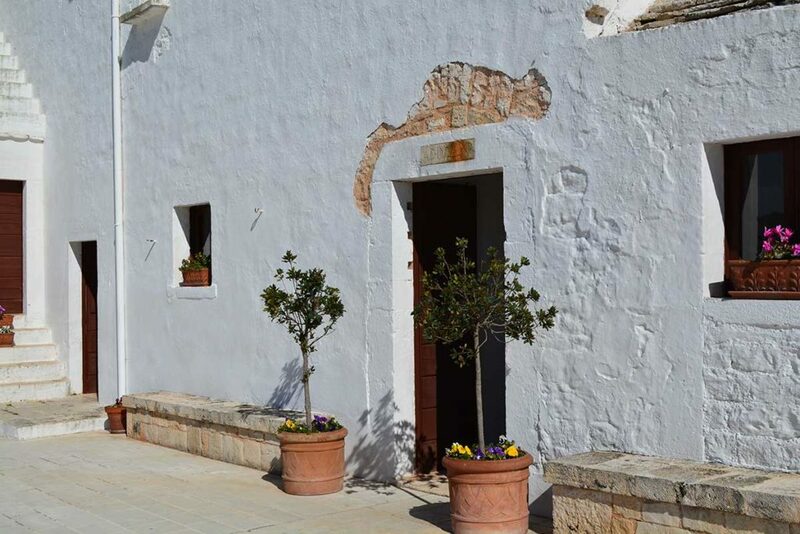 During restoration work, we have chosen to maintain unchanged all the original architectural features of this historic 1700s masseria. 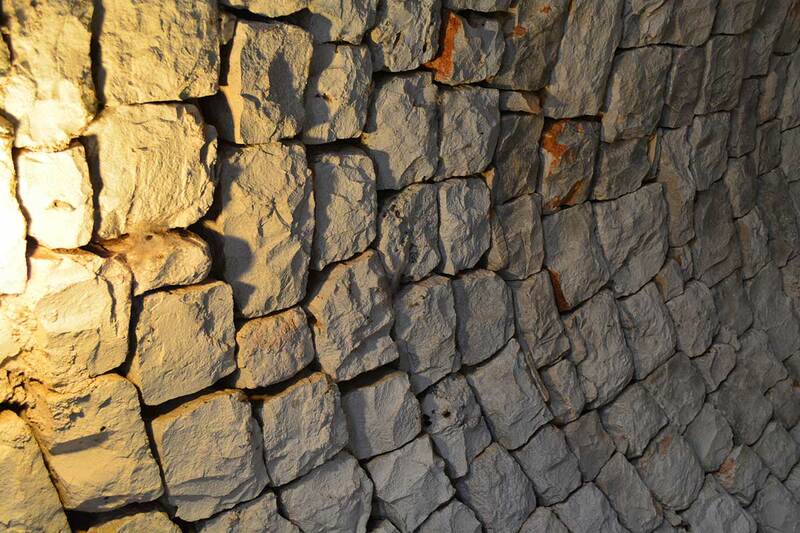 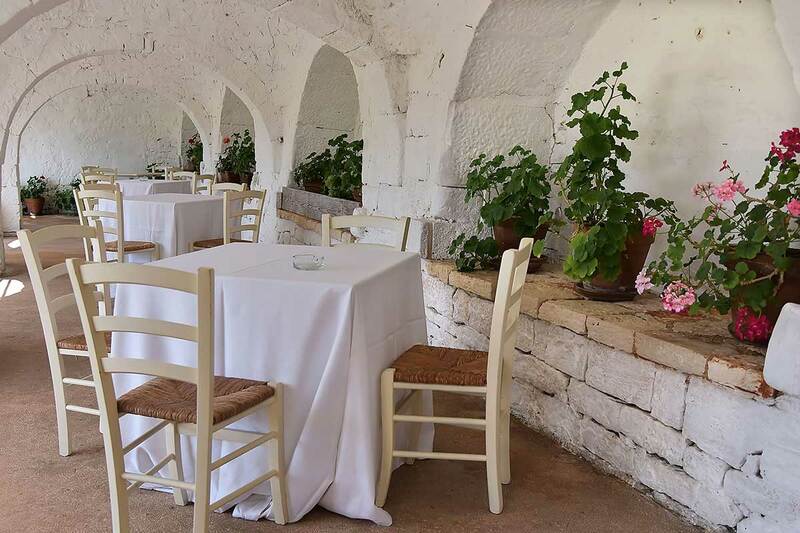 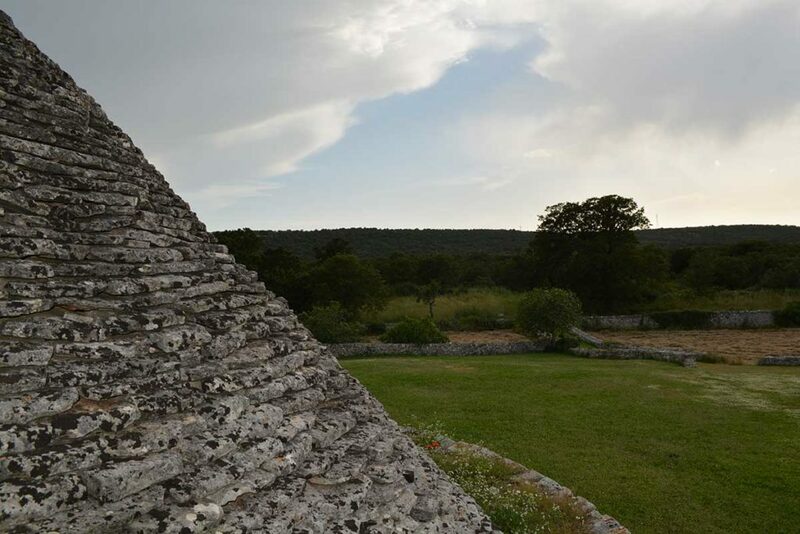 The “granary” trullo: impossible not to notice it. 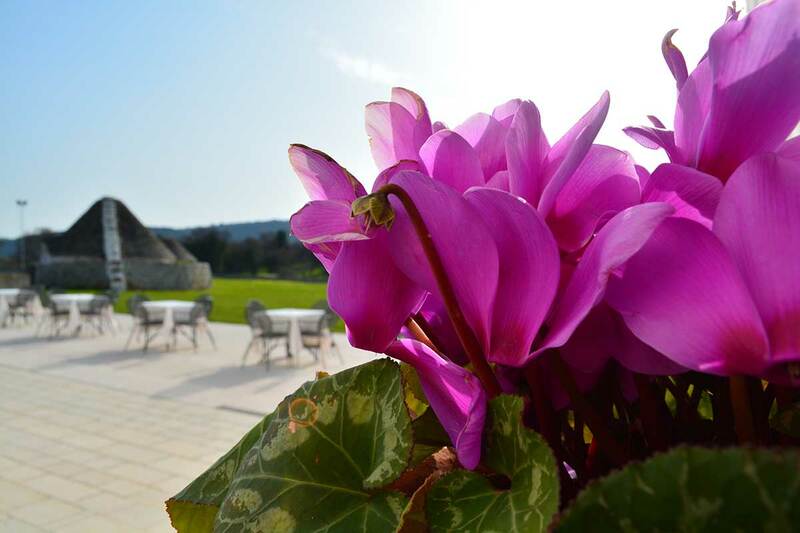 All alone in the middle of the lawn was the place where farmers kept supplies for the winter. 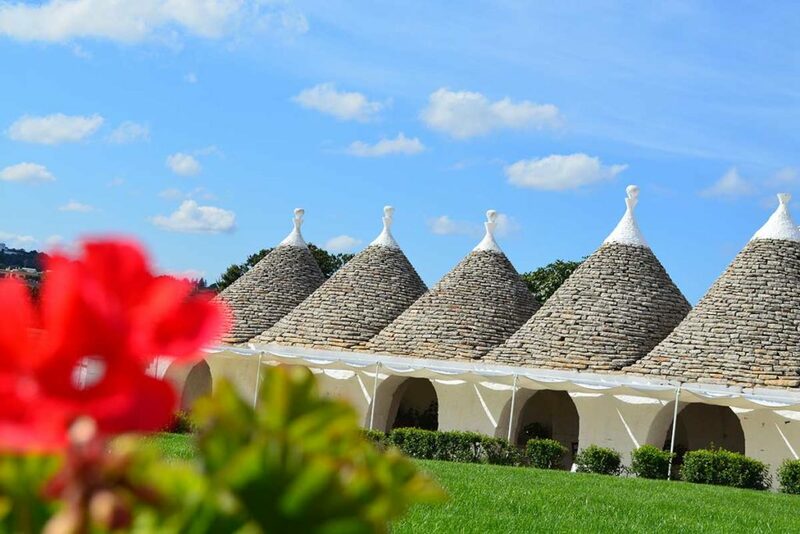 The stone staircase that leads up to its top, once used to fill the trullo from above, is now the favorite frame for our guests for a souvenir photo. 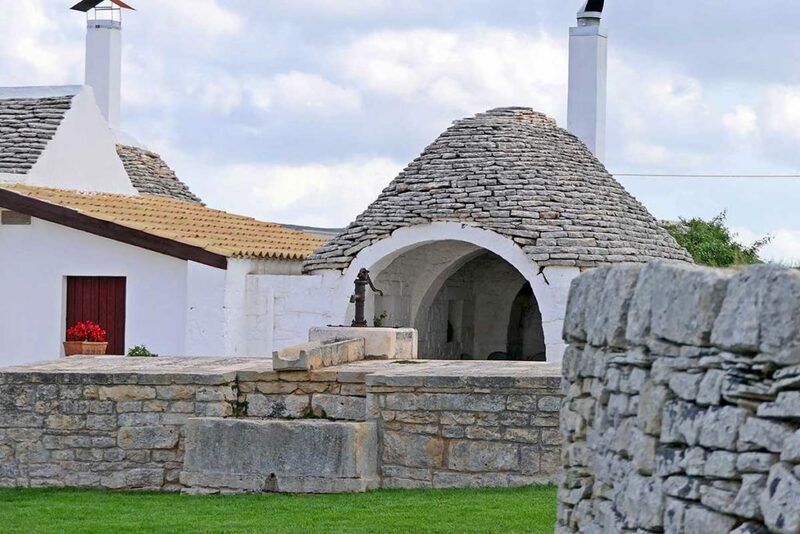 The “oven” trullo: unique in its kind, is one of the few remaining examples of completely conical trulli from the base to the top. The soot that still can be seen on the inner walls testifies to its ancient of the farmhouse furnace function. 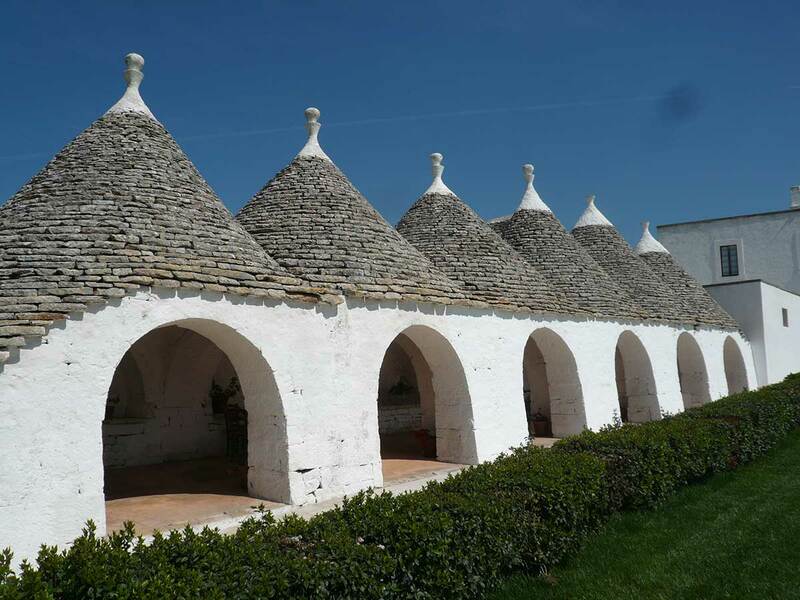 The 6side-by-side trulli: a real rarity in the panorama of the masserie of the valley of Itria, the six trulli were historically used as stables and storage tools. 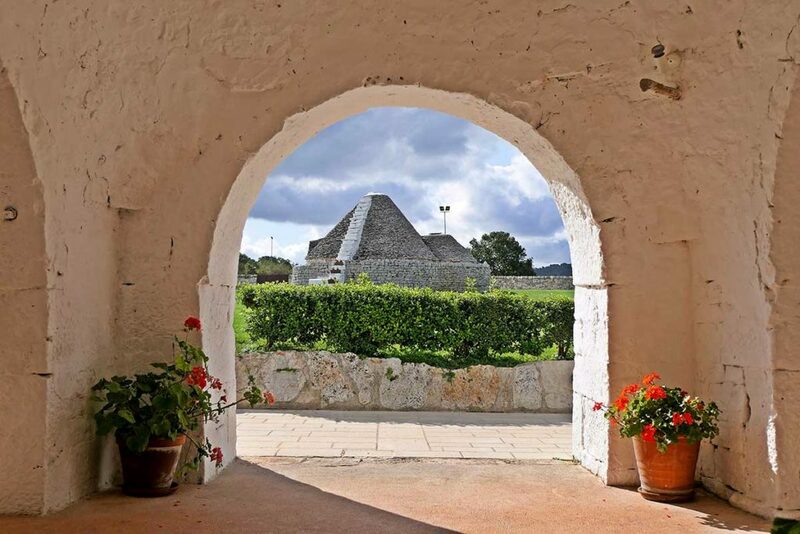 Today they are the symbol and the frame of the Masseria activities. 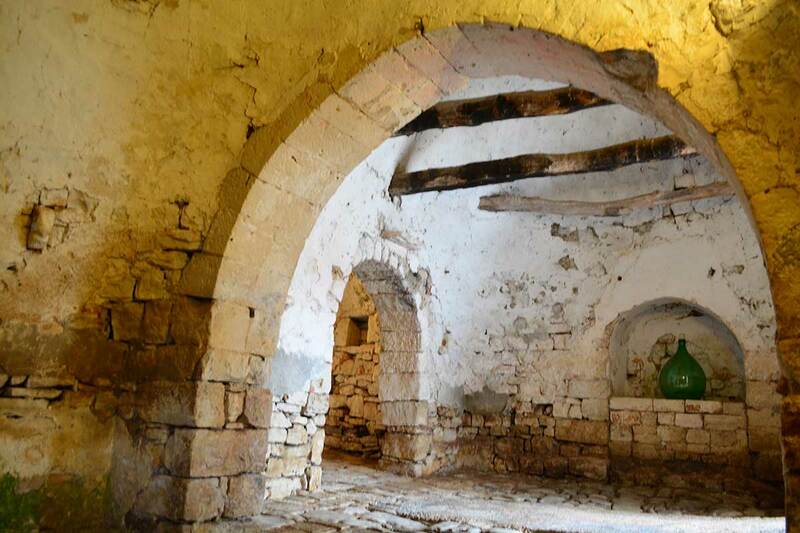 The “stable or barn”: a space completely made of stone that has kept unchanged all the characteristics of the eighteenth century. 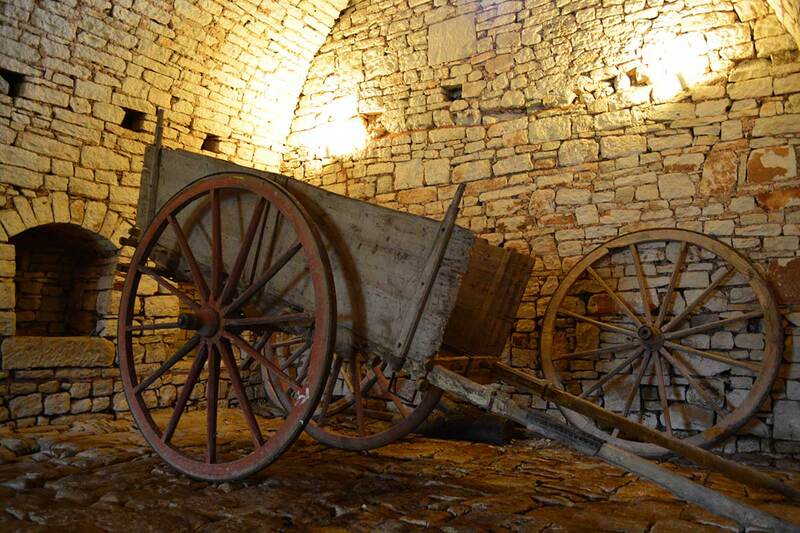 Inside is still present the original flooring that fascinates all our guests.